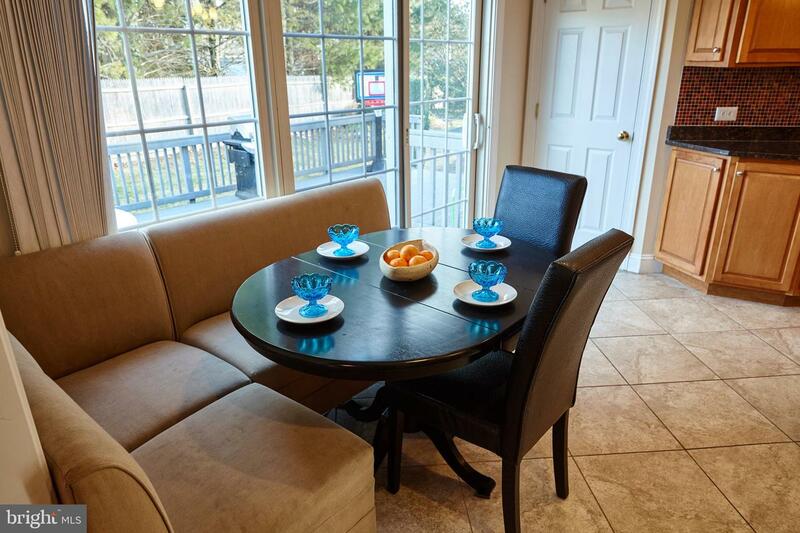 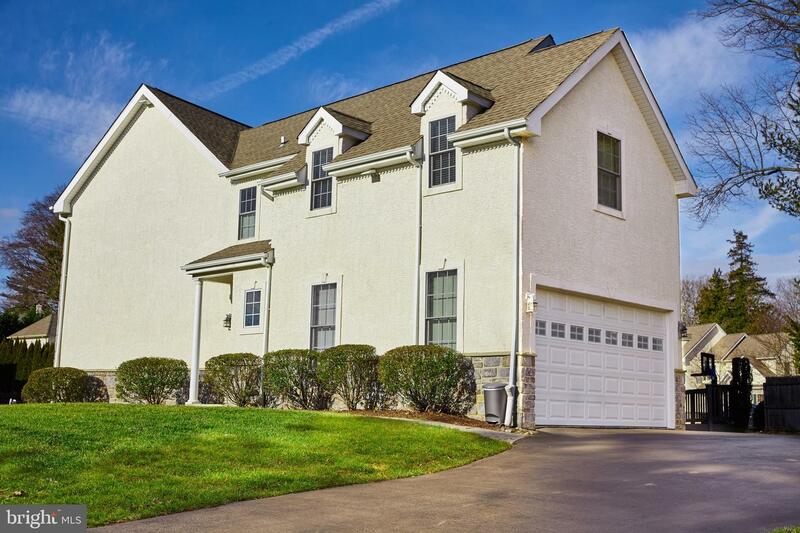 Sensational house, situated on a quiet cul-de-sac in a desirable neighborhood! 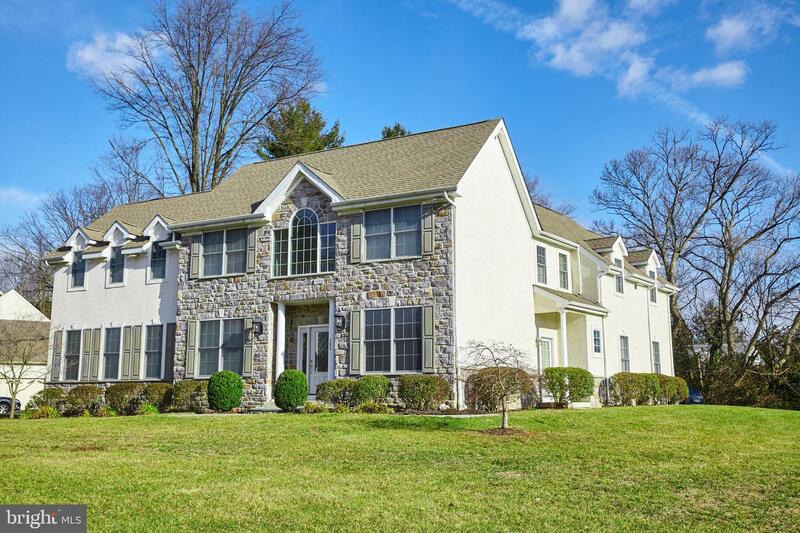 This meticulously cared for Colonial is ideal for the discerning home-owner. 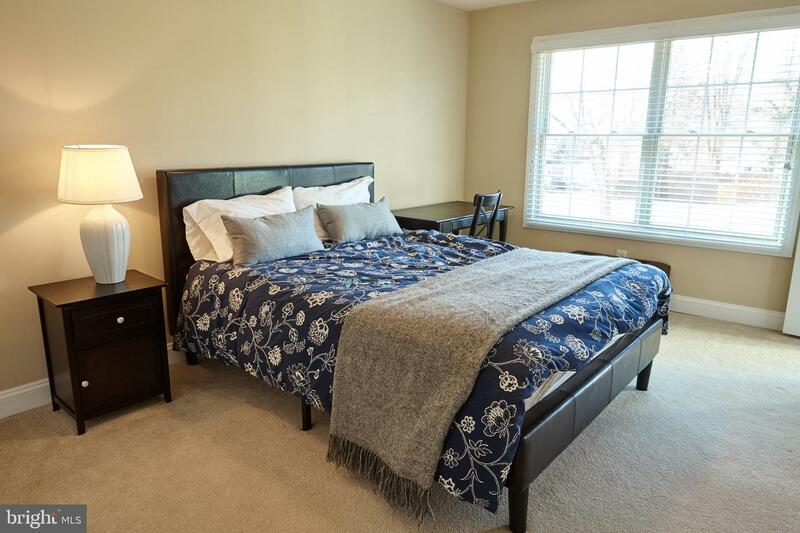 Boasting 4 bedrooms and 4.5 baths, there is over 3200 square feet of living space filled with lots of natural light. 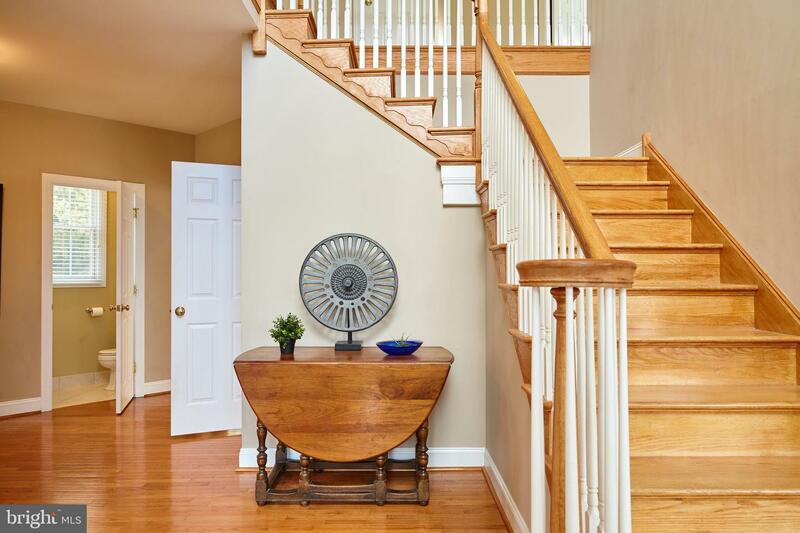 Enter into the two-story foyer with hard-wood floors and a turned staircase. 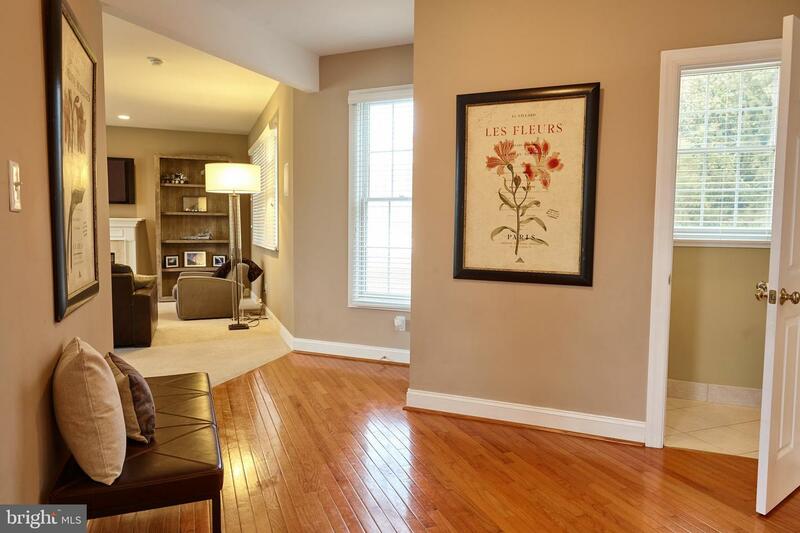 To the left, French doors lead into a spacious Family Room/Office/Den. 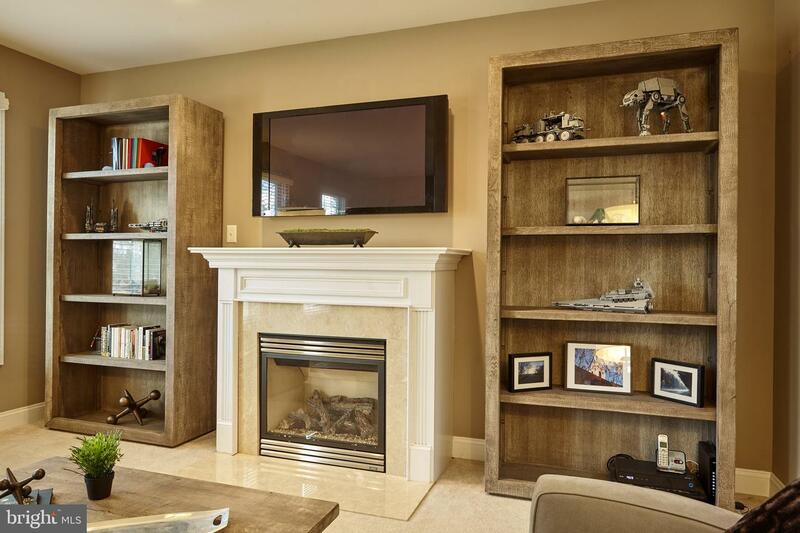 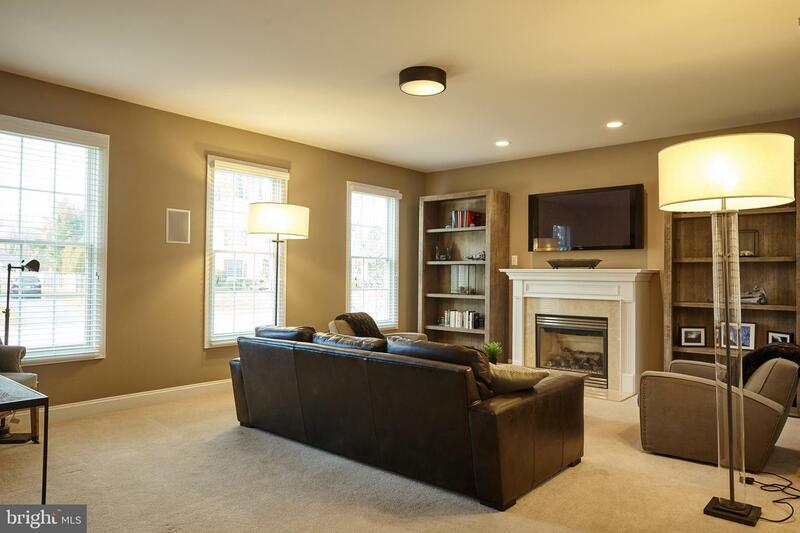 The large, but cozy Living Room has a gas fireplace with stone surround. 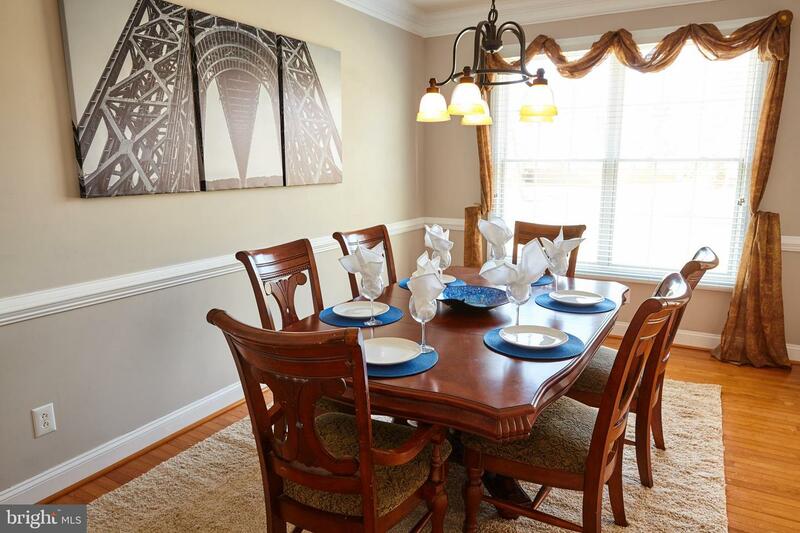 To the right of the foyer, the elegant Dining Room is complete with a chair rail and crown-molding. 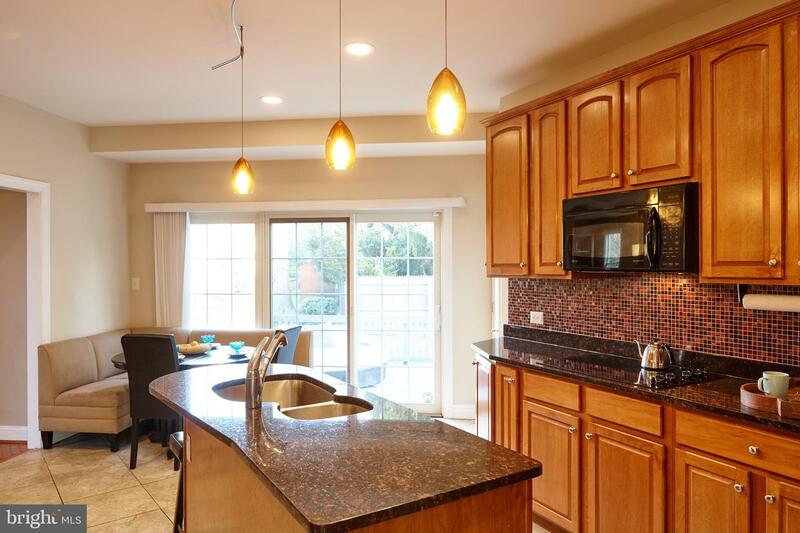 Between the Dining Room and the Kitchen is a fabulous Wet Bar complete with bar sink, granite counter with glass tile backsplash and lovely built-ins for glassware! 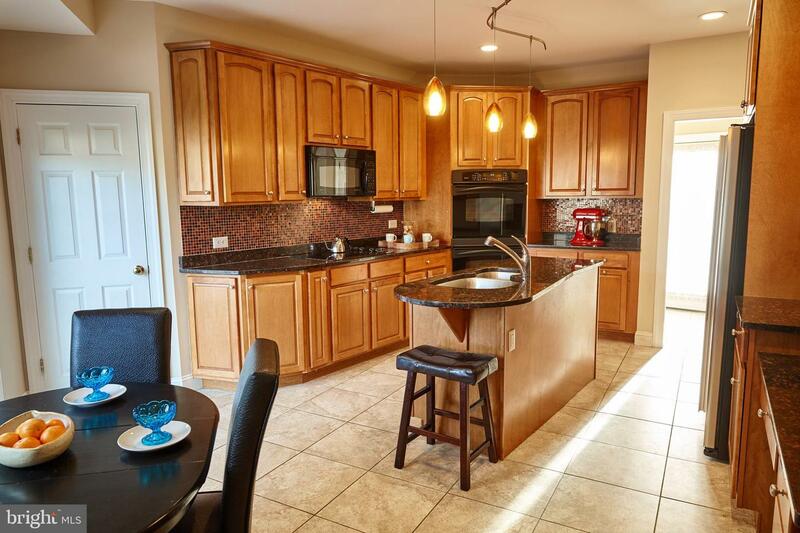 The gourmet, eat-in Kitchen is very inviting with a center island, granite countertops, a stainless steel GE refrigerator, new gas range and GE Profile double-oven, built-in microwave and dishwasher. 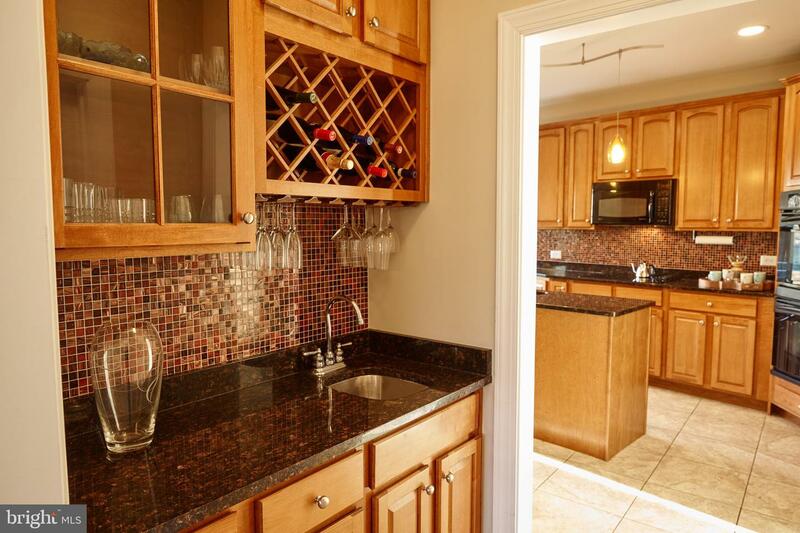 The glass tile backsplash is the perfect finishing touch! 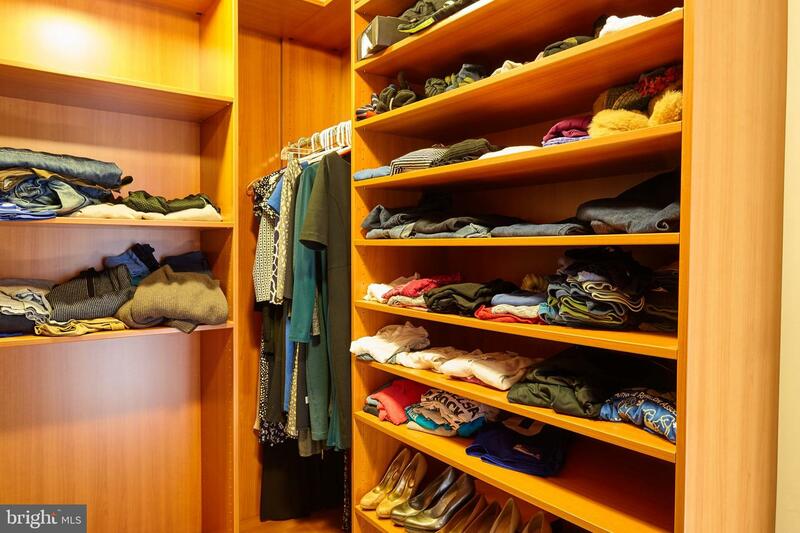 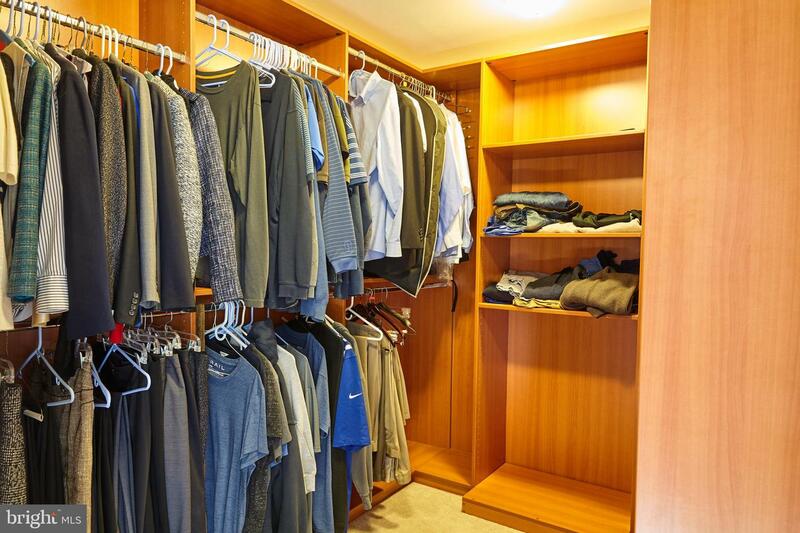 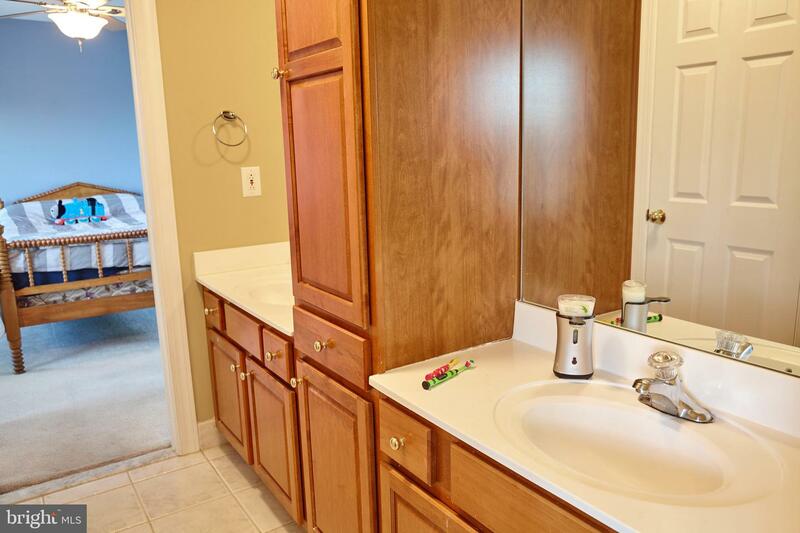 Adjacent to the kitchen is a Butler's Pantry for additional storage. 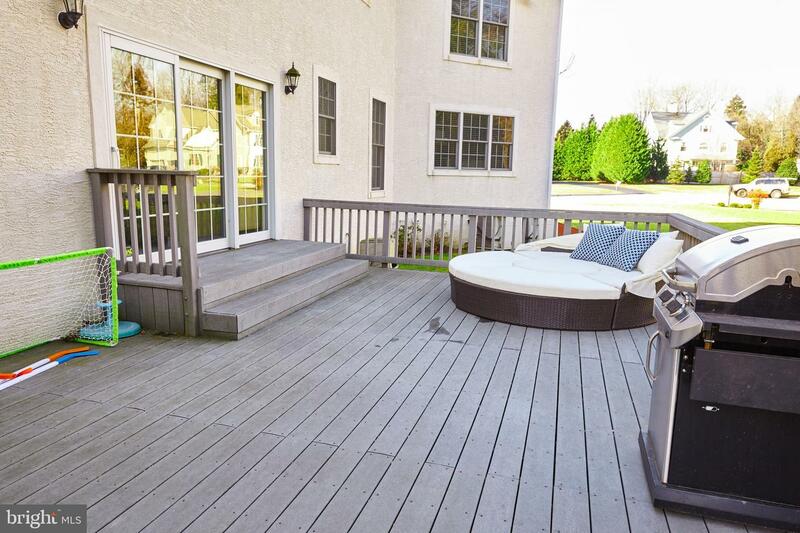 Sliding glass doors lead from the kitchen to a maintenance-free back deck. 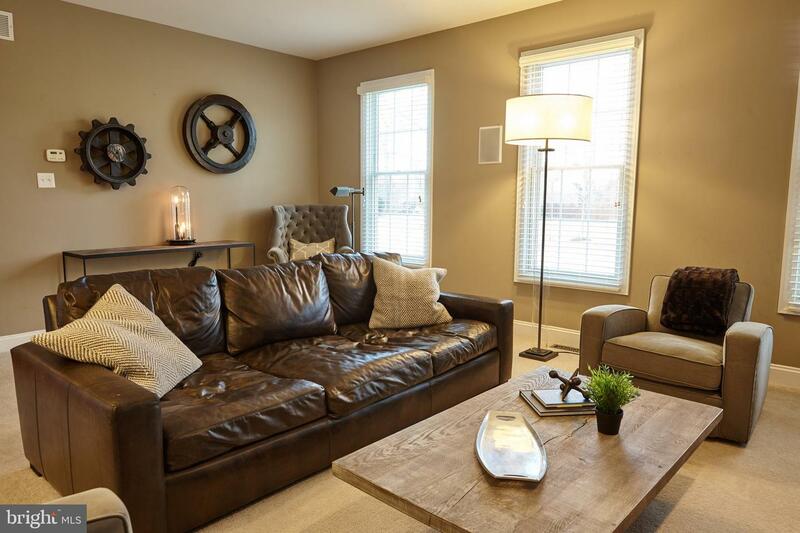 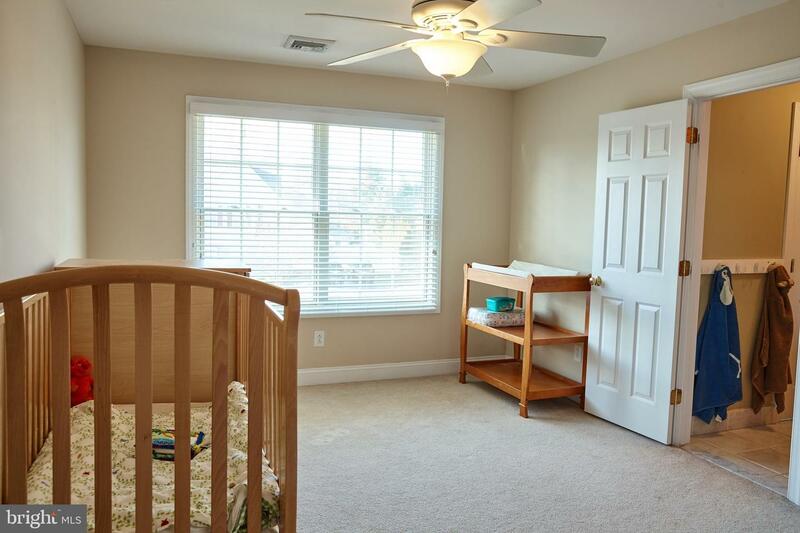 A half-bath, great mudroom and attached, immaculate two-car garage complete the first floor. 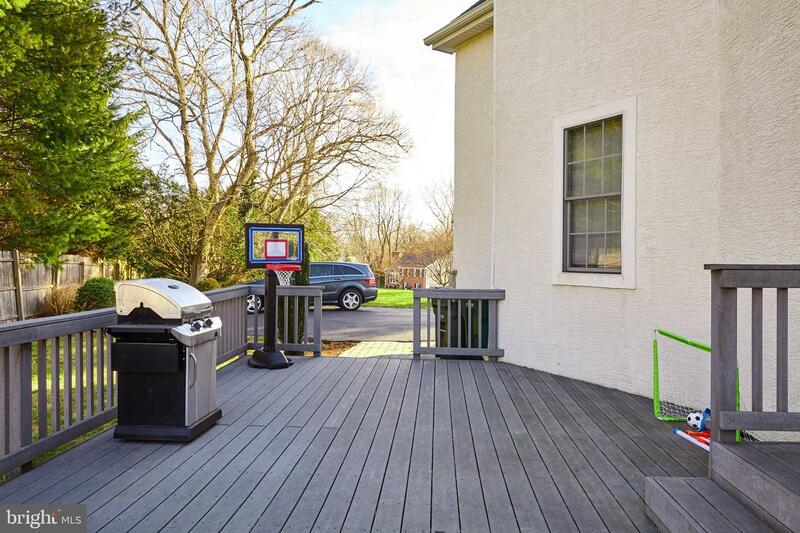 There is plenty of room in the driveway for extra parking and a basketball court! 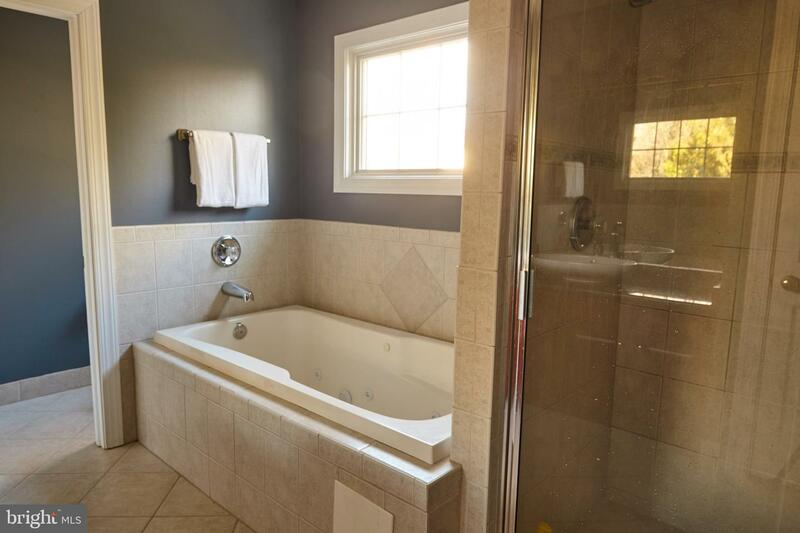 At the top of the stairs, there are two bedrooms to the left, connected by a Jack and Jill bath. 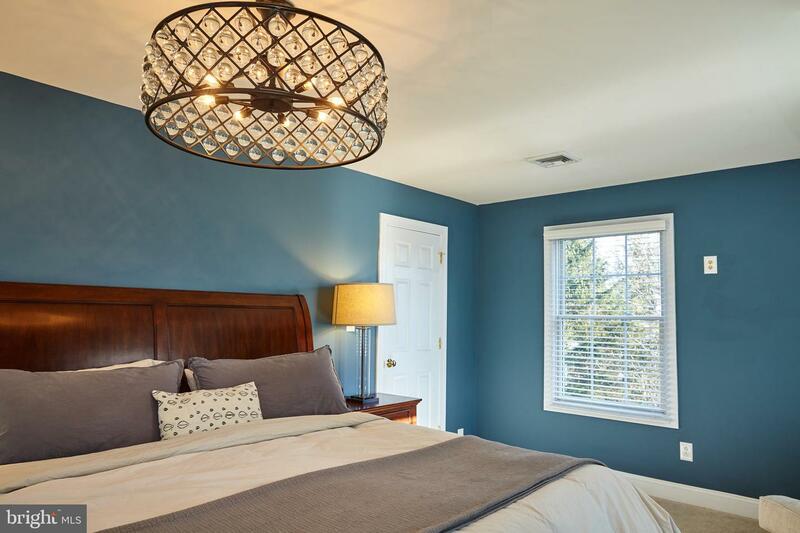 The Master Suite, with its spectacular light fixture (Restoration Hardware), has His and Her closets, and a sizable Master Bath with granite counters and a separate water closet. 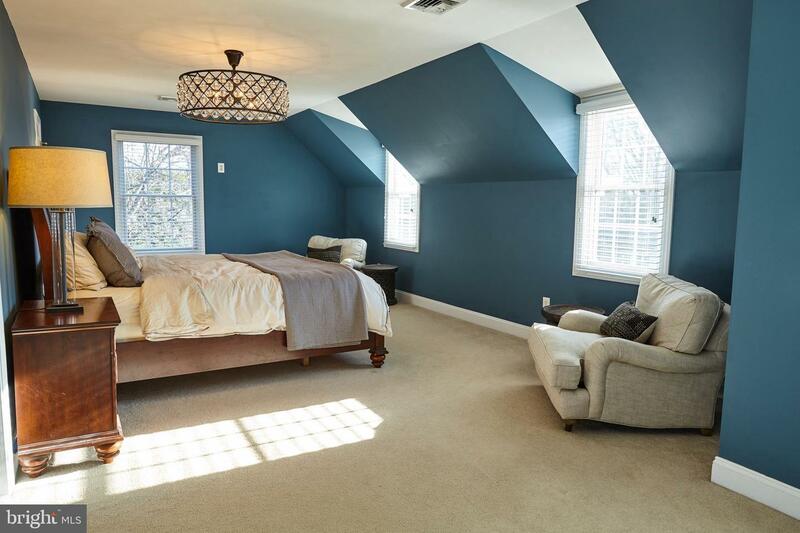 An additional fourth bedroom and lovely Full Bath round out the second level. 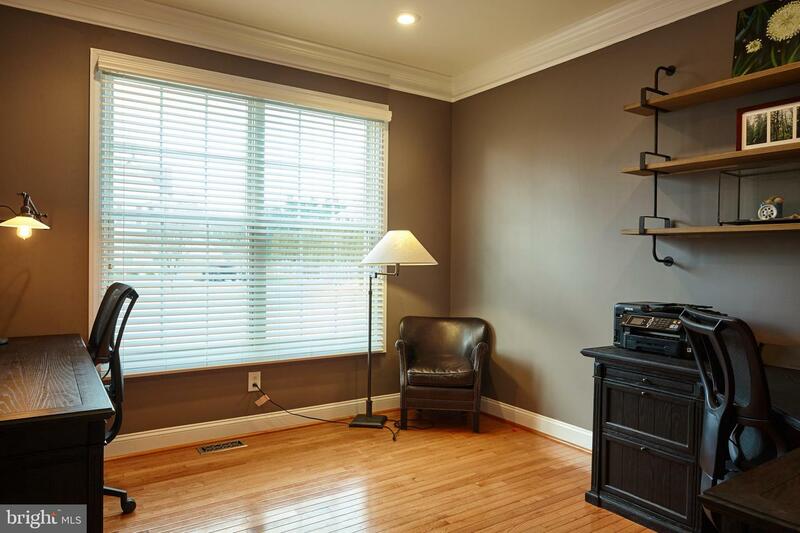 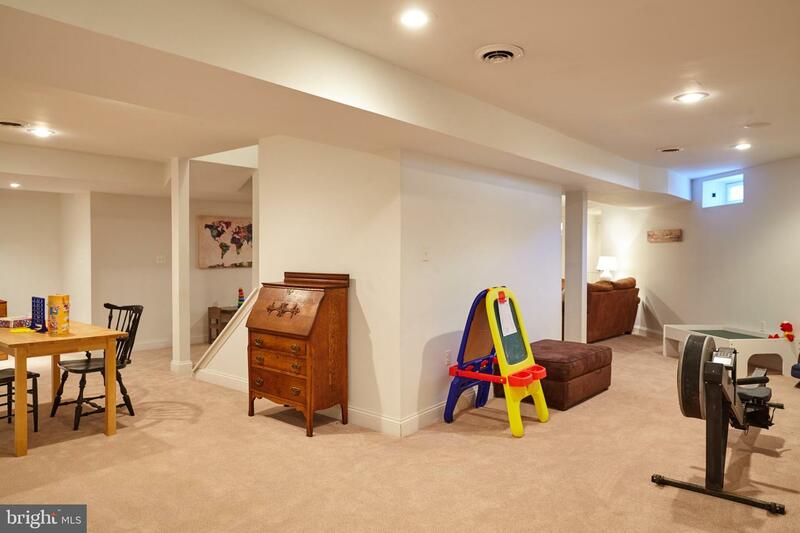 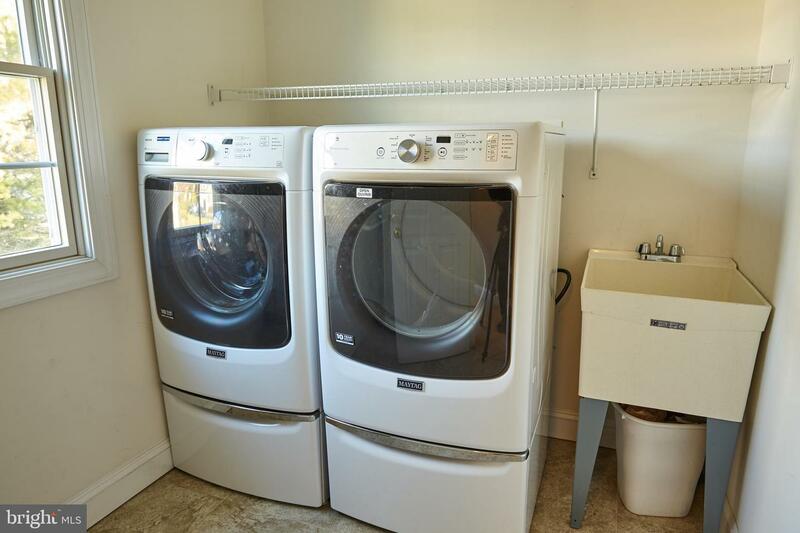 Last but certainly not least, is the fabulous Finished Basement that extends across the entire house, and was updated with newer, high-end carpet. 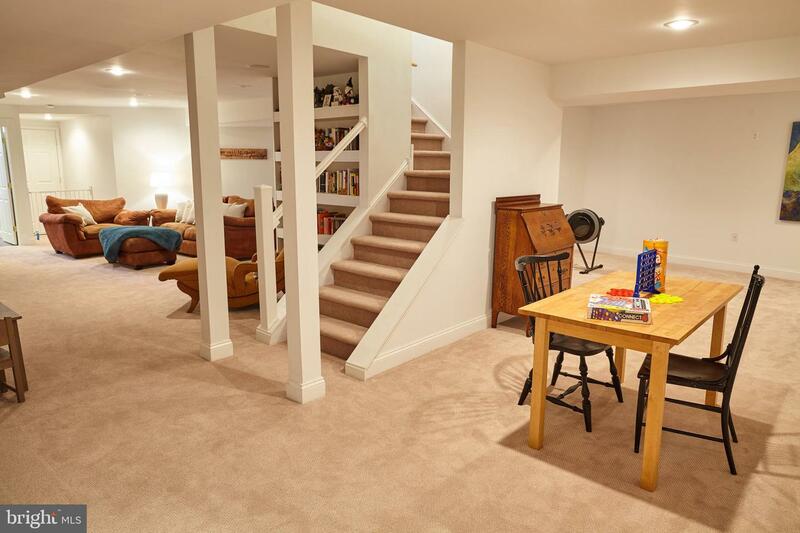 This area would make a perfect Family Room, Exercise Area, Nanny's Quarters, Game Room or so much more! 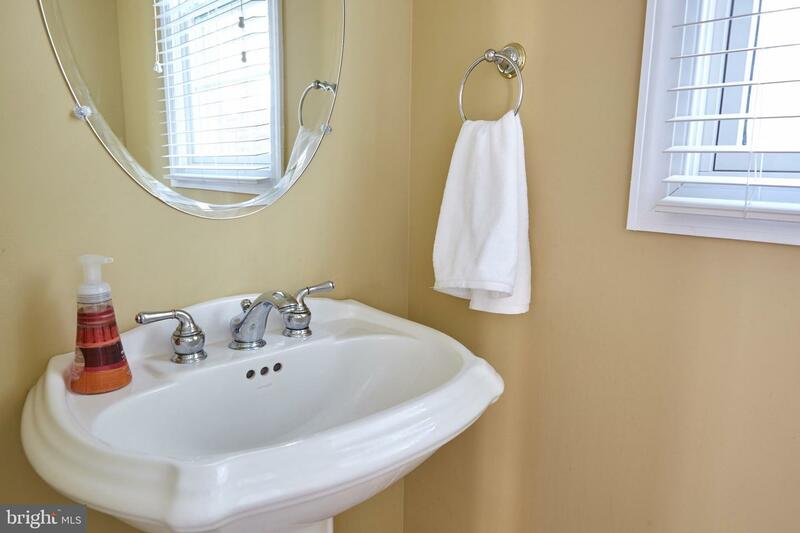 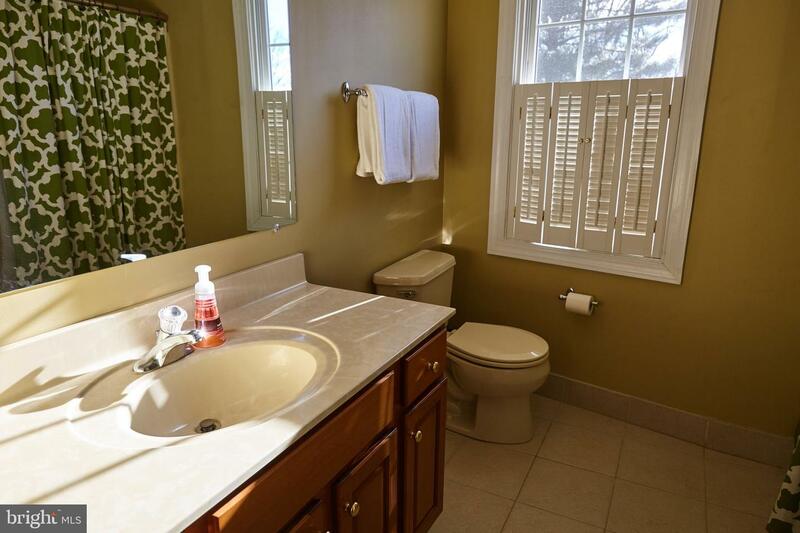 There is even a beautifully appointed Full Bath on this level with a contemporary sink and ceramic tile. 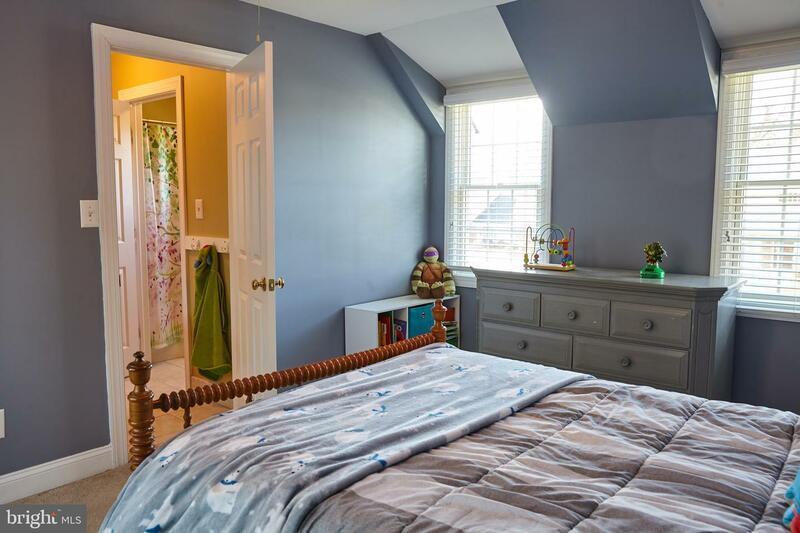 This special home offers all the conveniences of modern living, and is in close proximity to schools (path leading to Providence Road), charming town of Media, train and major roads. 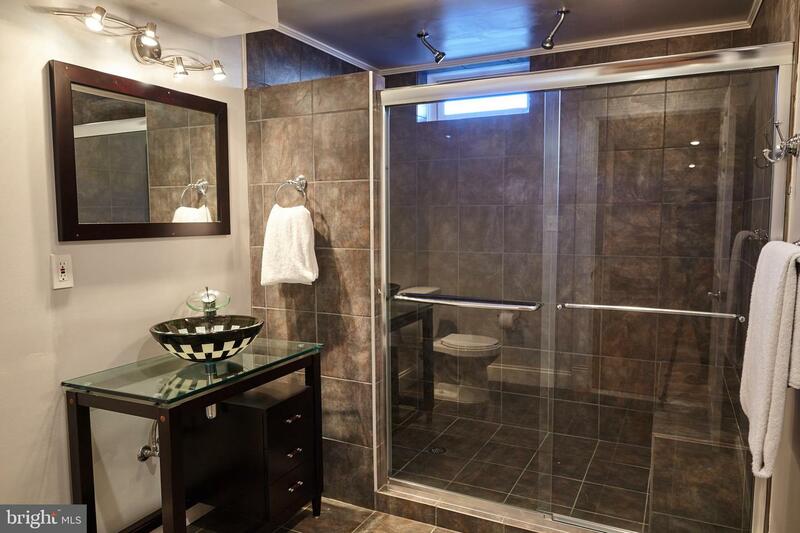 *Stucco issues were remediated 2 years ago by reputable contractor - documentation available. 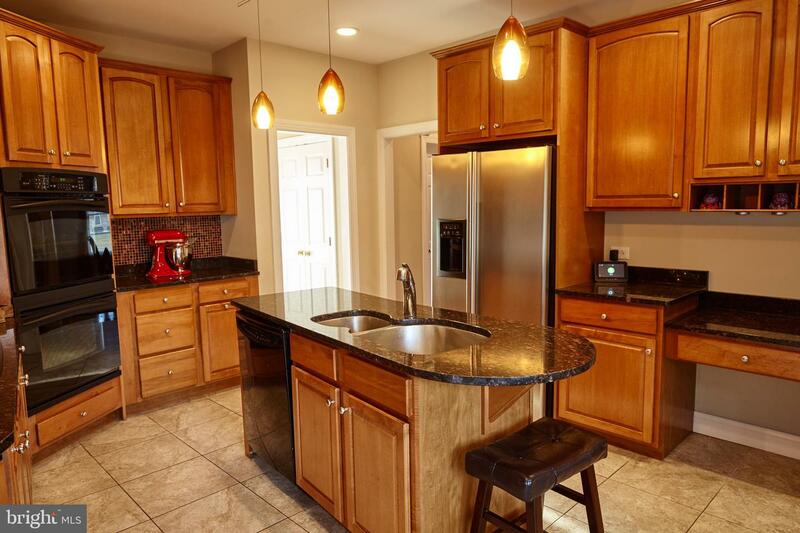 House is currently being rented and is only being shown during the Saturday and Sunday Open Houses!